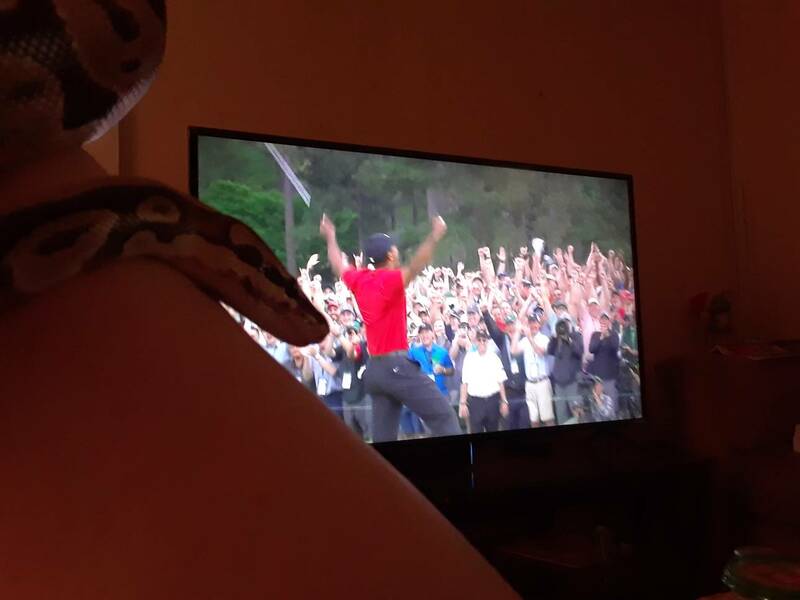 Huge congratulations to Tiger Woods!!! I missed the final round on TV but I thought he was in a really good position after the 3rd round. I'm happy to see him returning to his winning ways. He's really fun to watch when he's playing well. No doubt. It was fun to watch. 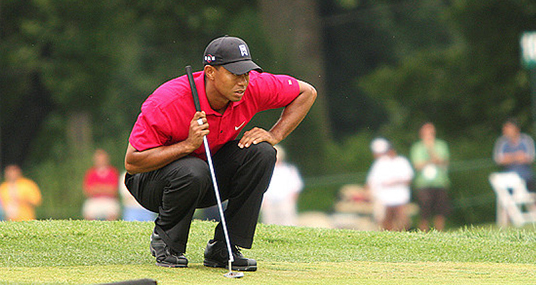 Tiger did so much for the sport of golf. It would have been a shame to see his career end early. He's still got some years of good golf ahead. i don't follow golf, but i know how important Tiger Woods is to the sport and generations of young and formerly young fans.